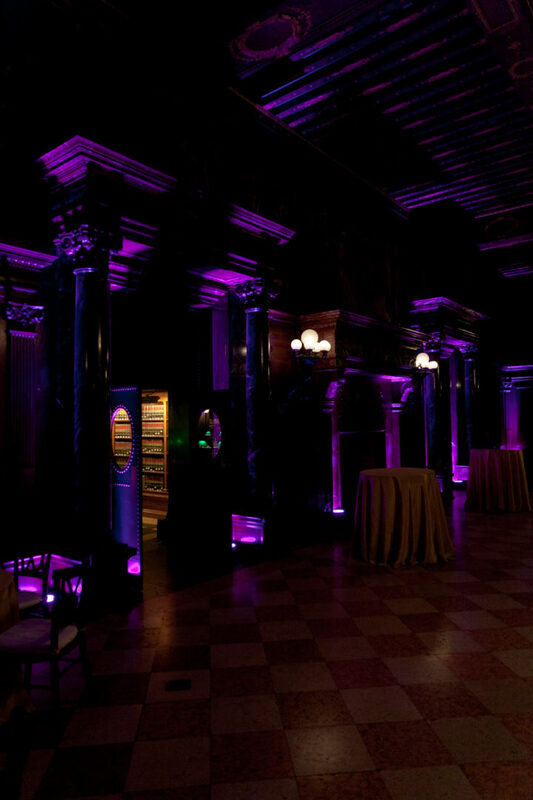 Established in 1848 by an act of the General Court of Massachusetts, the Boston Public Library (BPL) was the first large free municipal library in the United States. 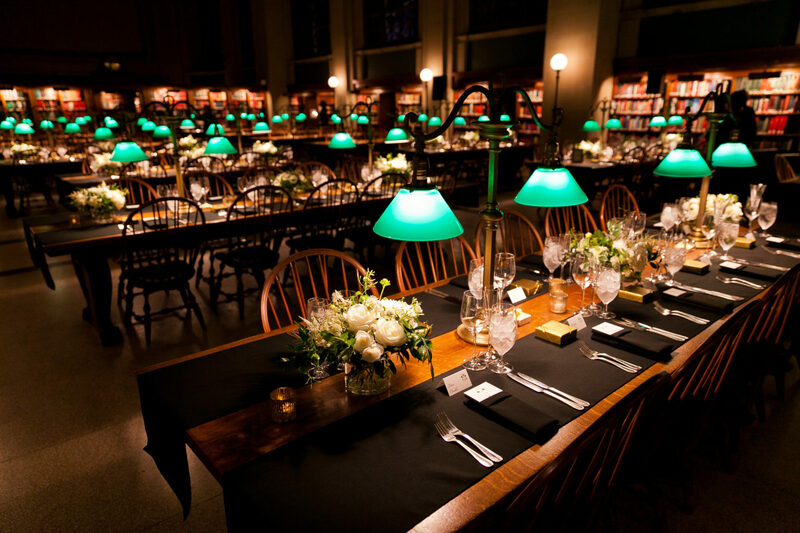 It contains approximately 24 million volumes and electronic resources, making it the third-largest public library in the United States behind only the Library of Congress and the New York Public Library. 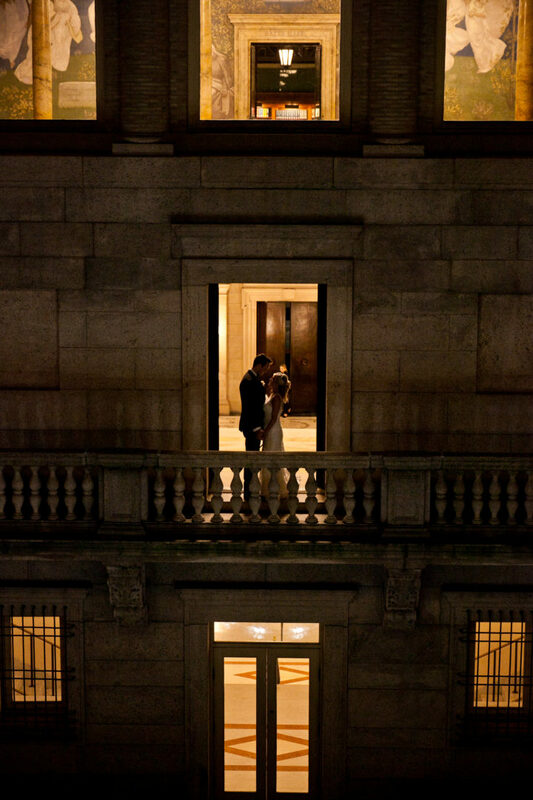 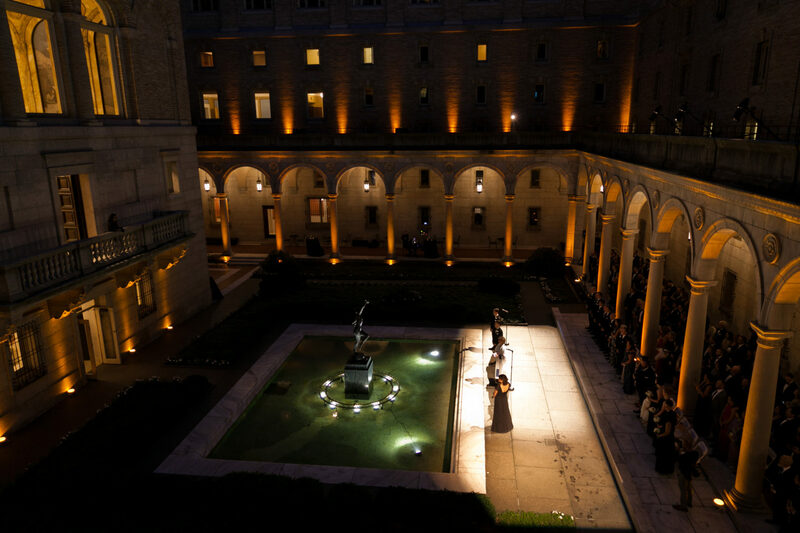 It’s cultural and architectural prowess make it one the most popular Boston wedding venues. 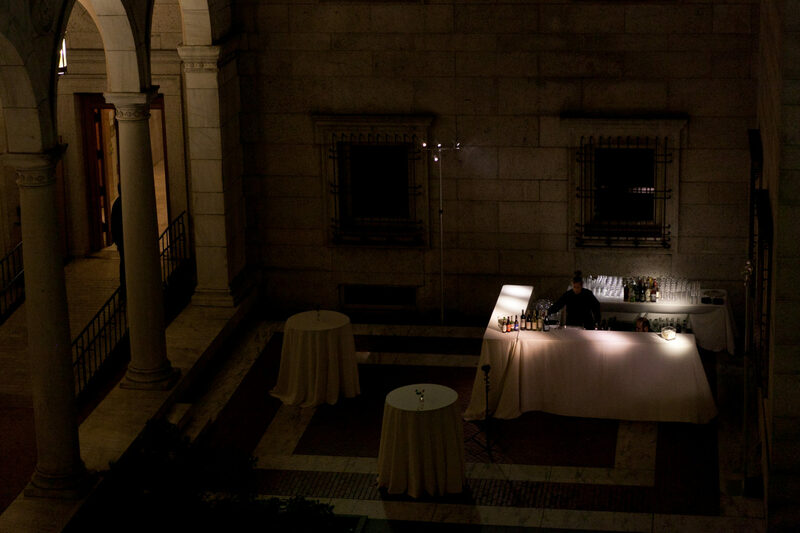 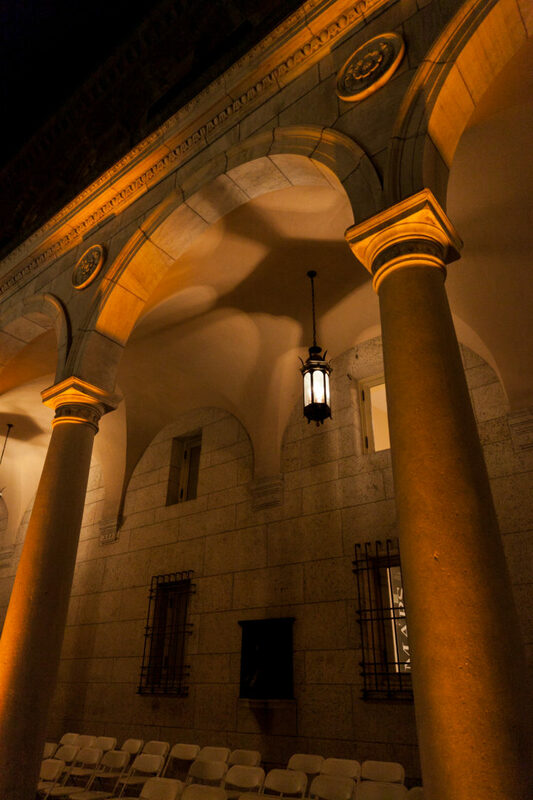 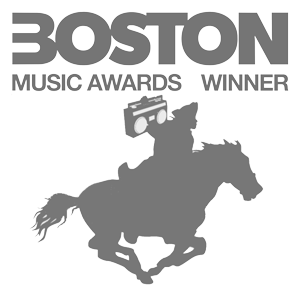 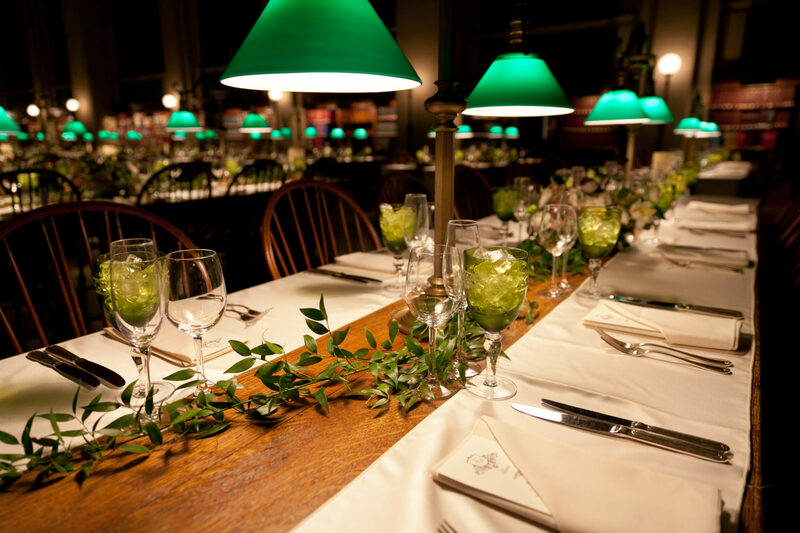 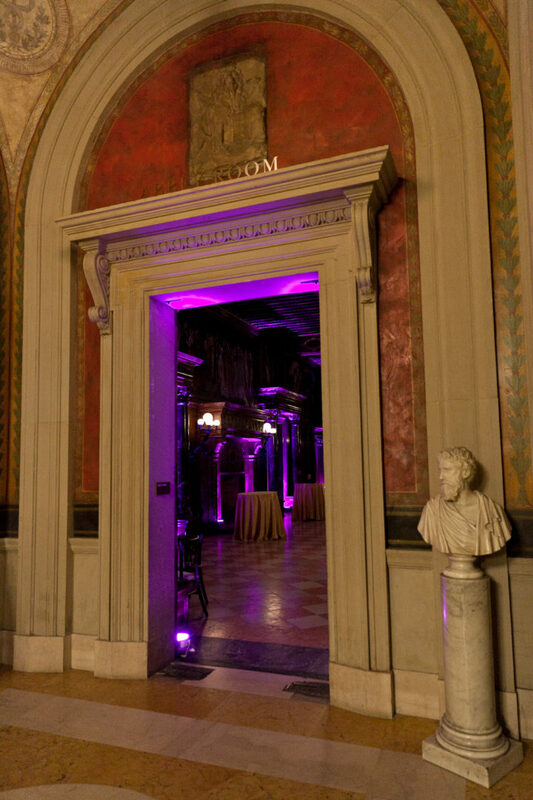 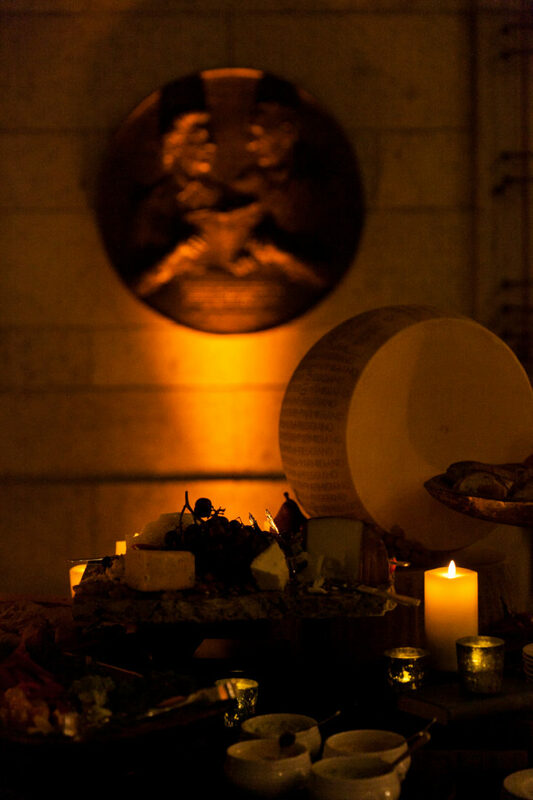 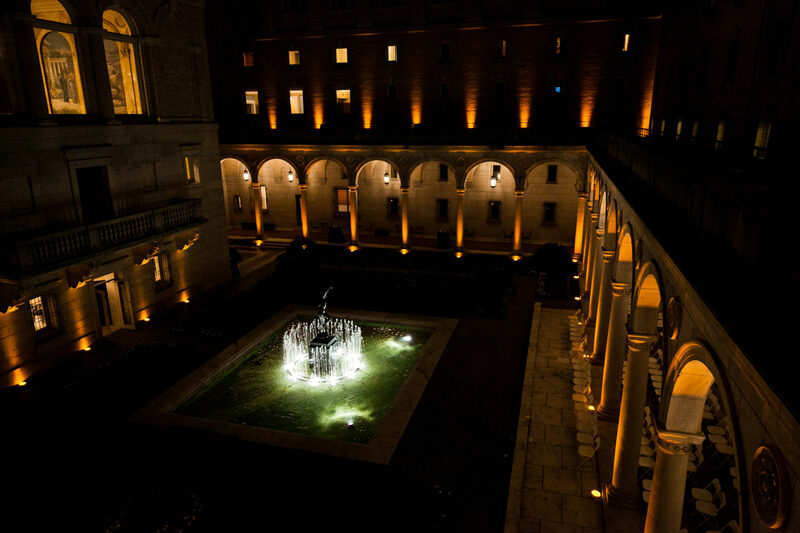 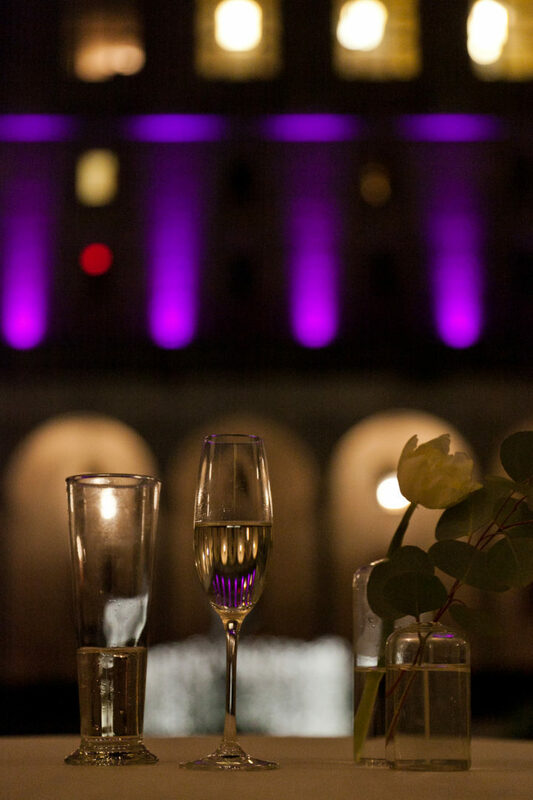 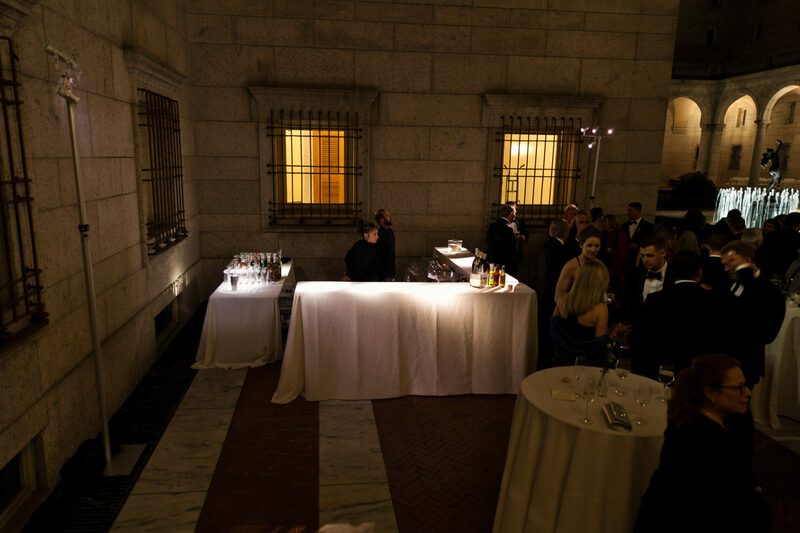 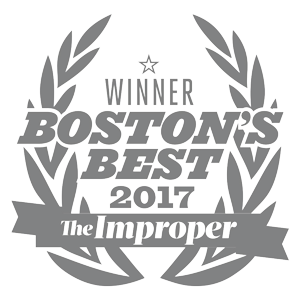 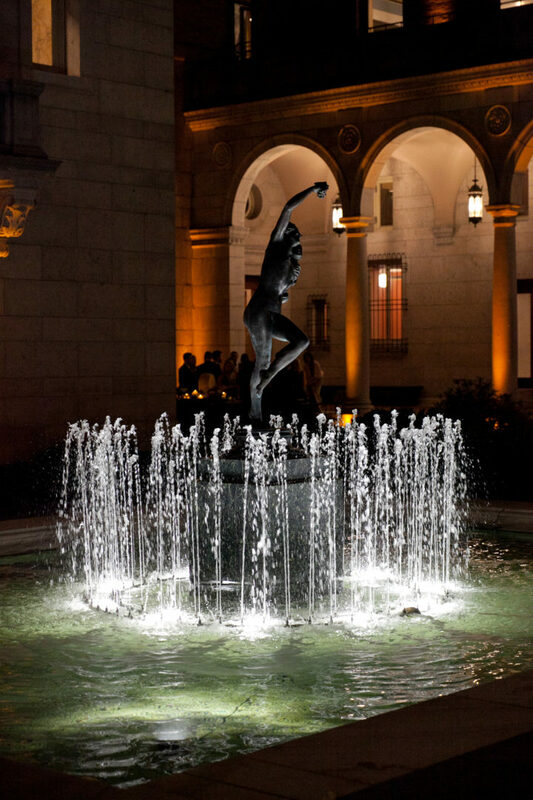 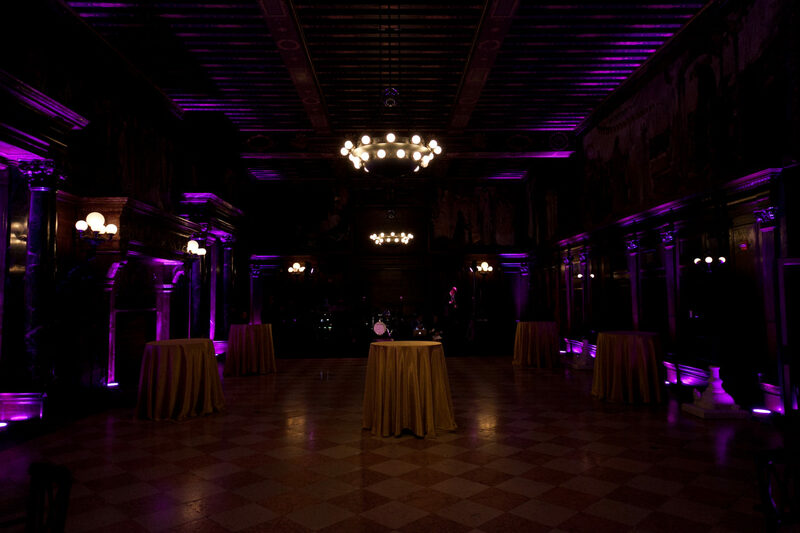 The Boston Public Library is exclusively managed for private events by The Catered Affair (TCA). 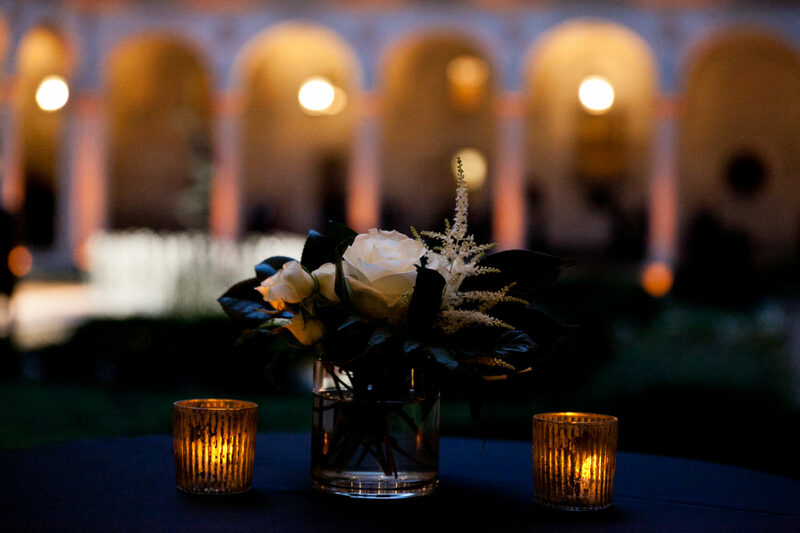 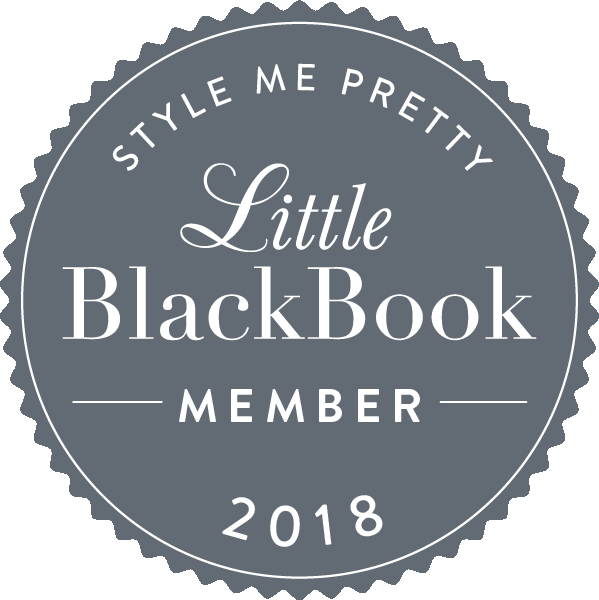 They will customize each event to reflect your style and taste. 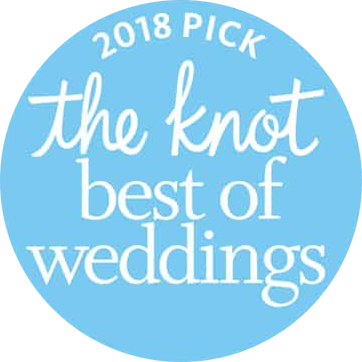 Bringing together all the elements that will make your wedding day extraordinary is one of The Catered Affair’s core talents. 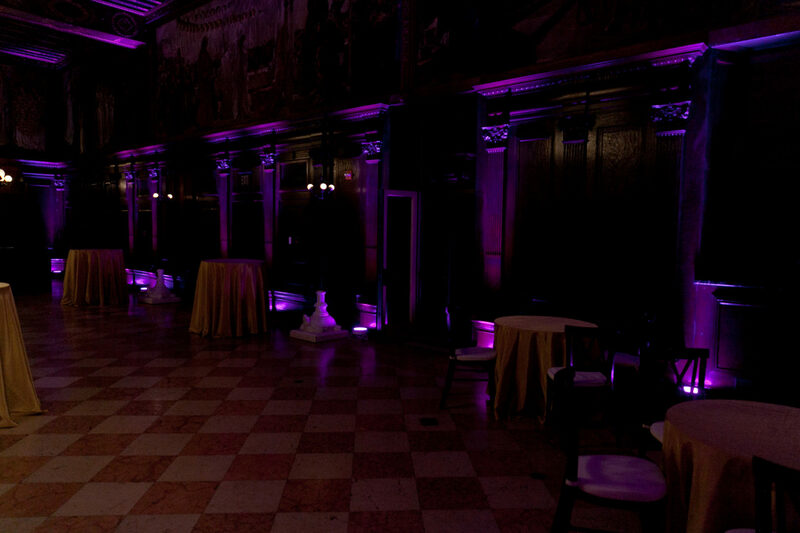 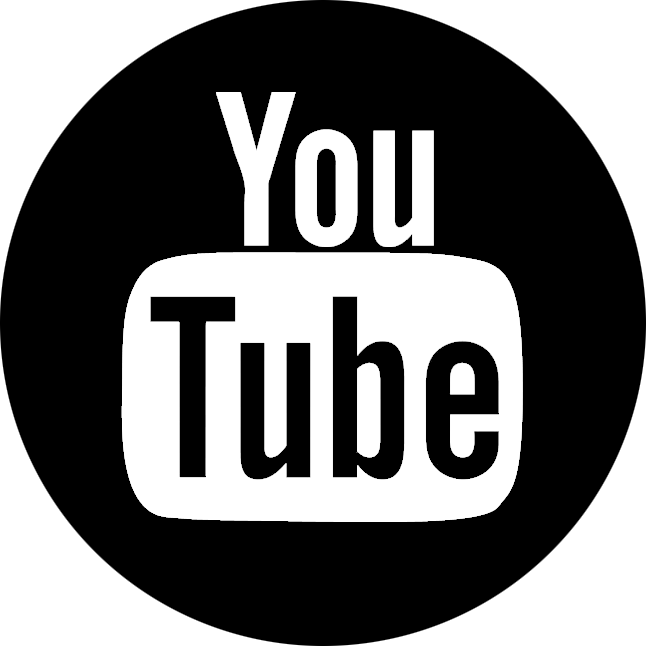 You can learn more about TCA and their other exquisite venues on their website. 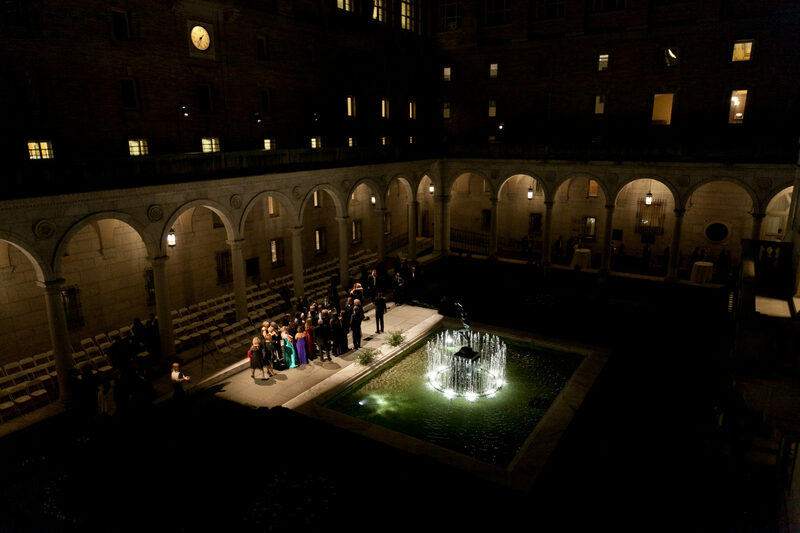 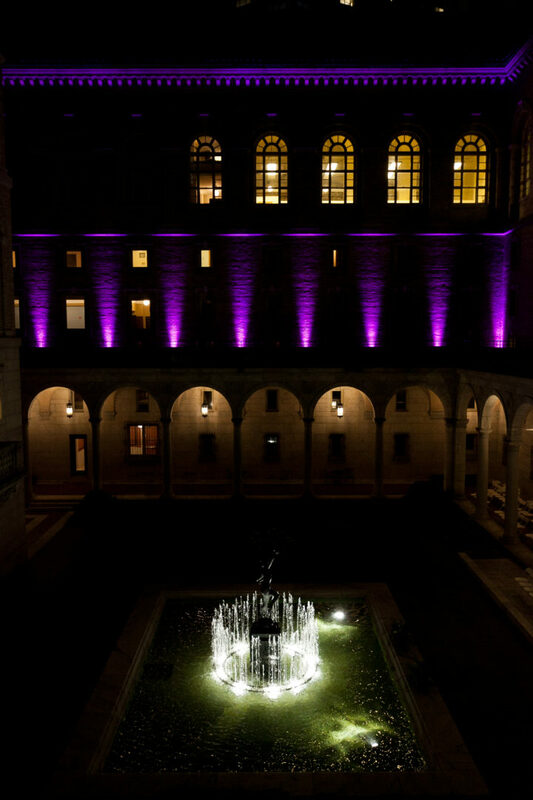 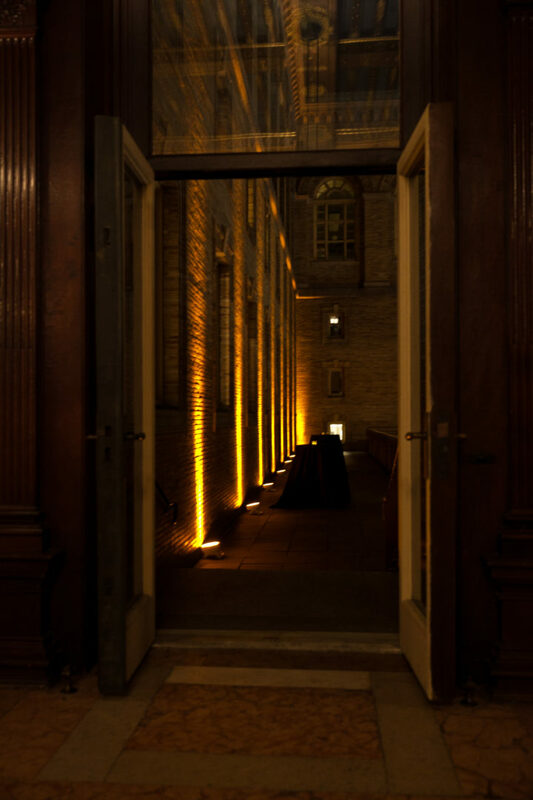 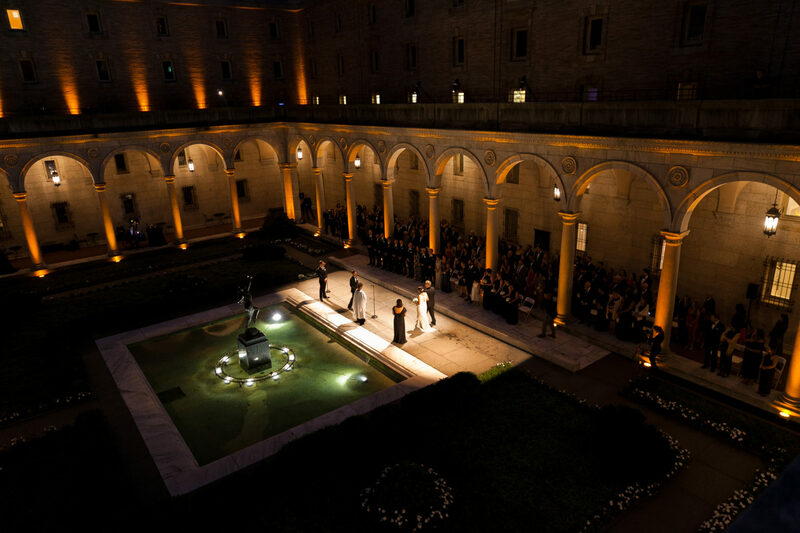 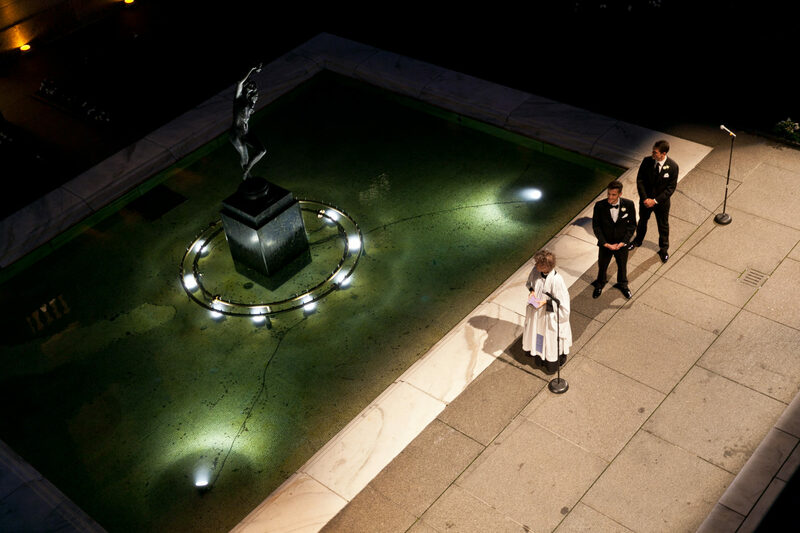 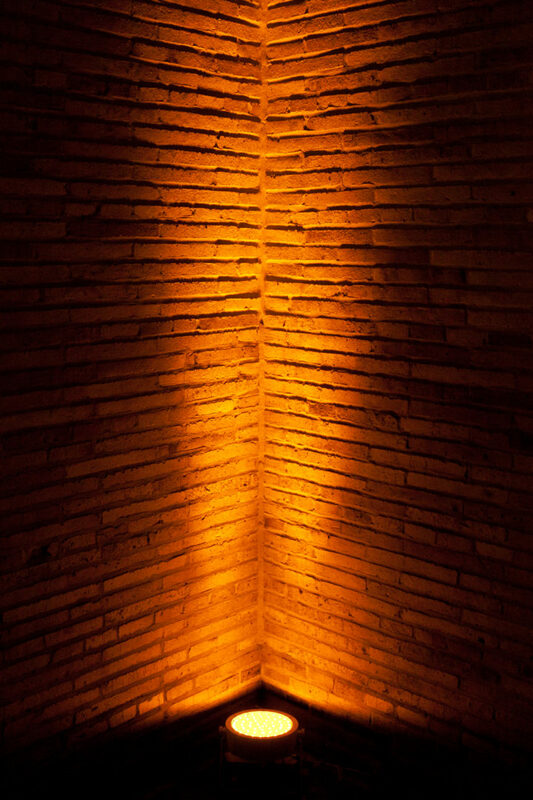 It’s no surprise that a location this unique lends itself to Event Lighting. 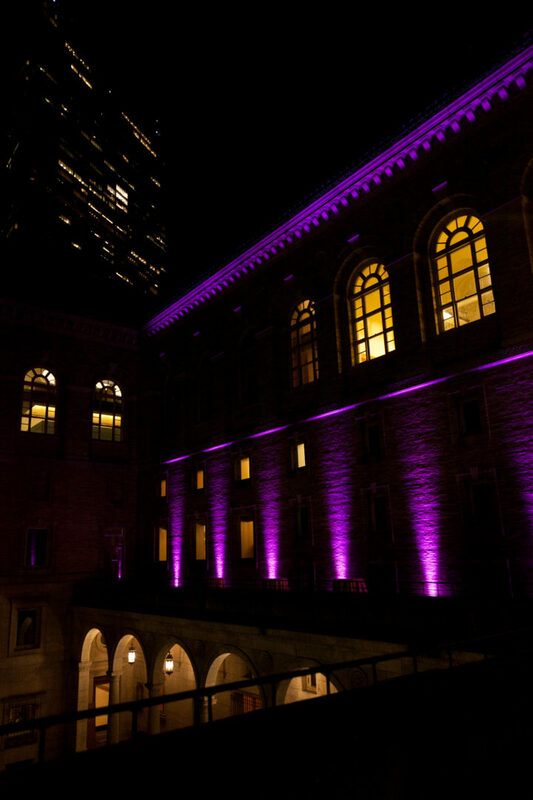 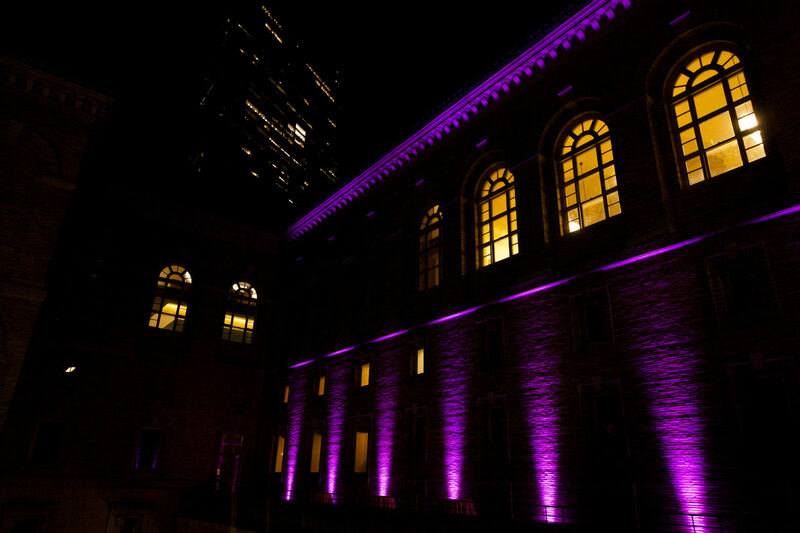 From uplighting to pin spots, spotlights to concert lighting, The Boston Public Library’s architecture can be accentuated by it all. 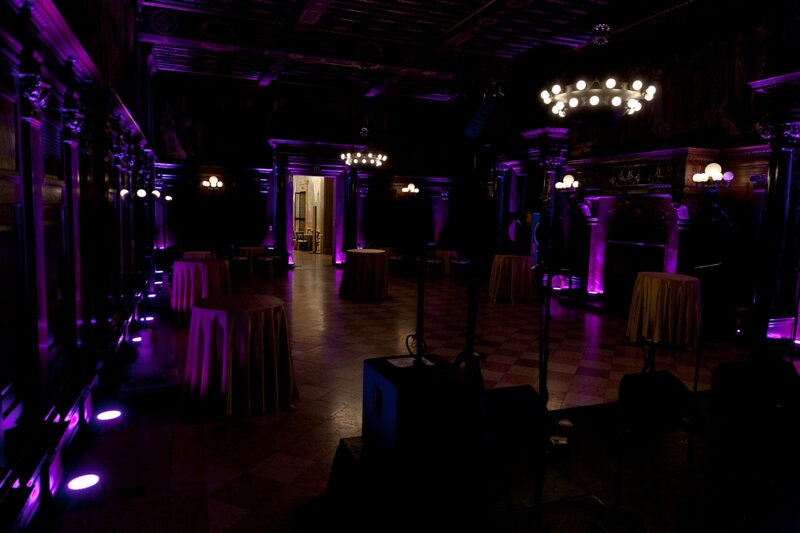 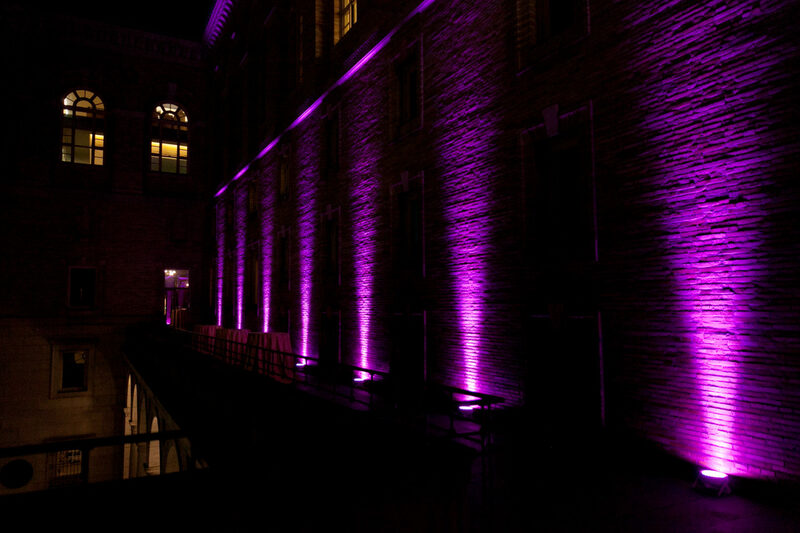 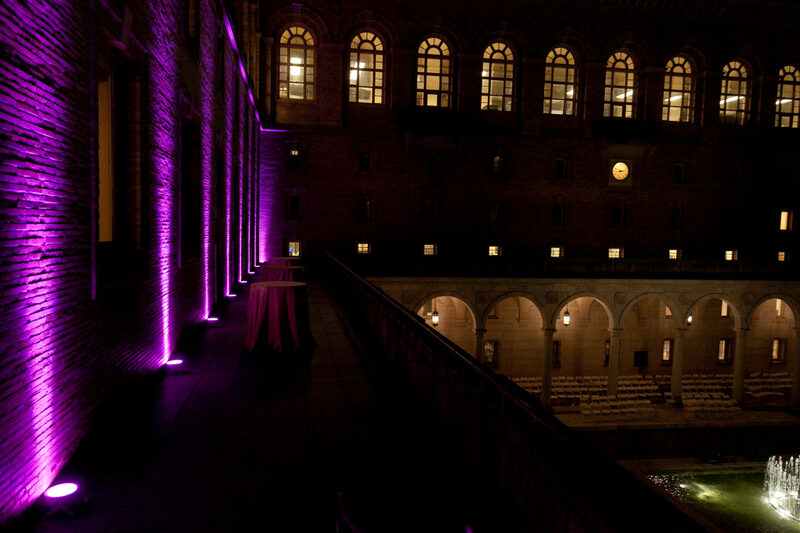 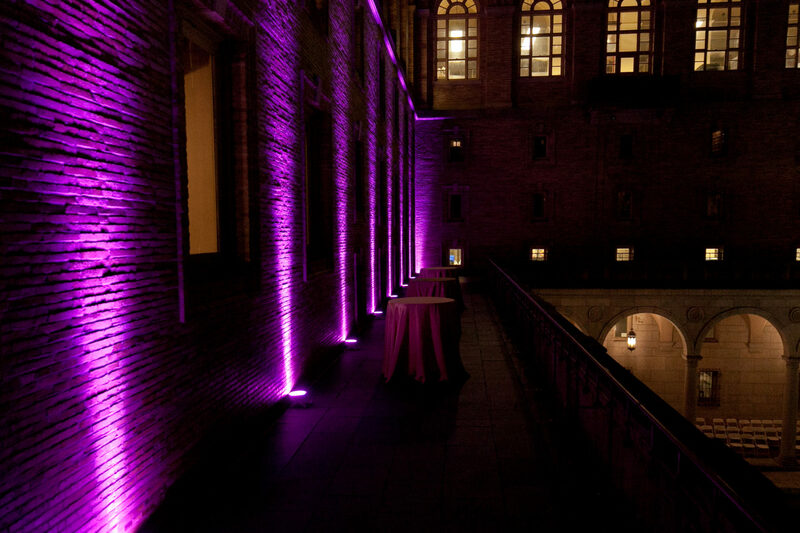 Up-lights are the most frequently used form of Wilson Stevens event lighting. 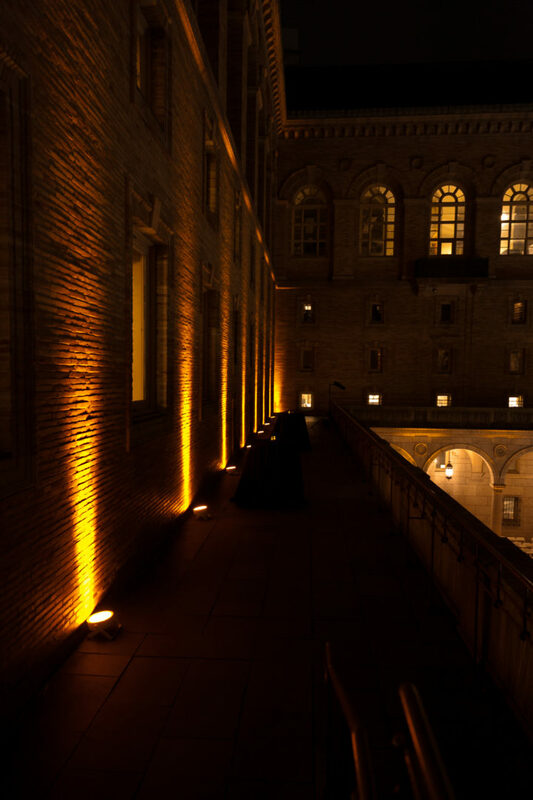 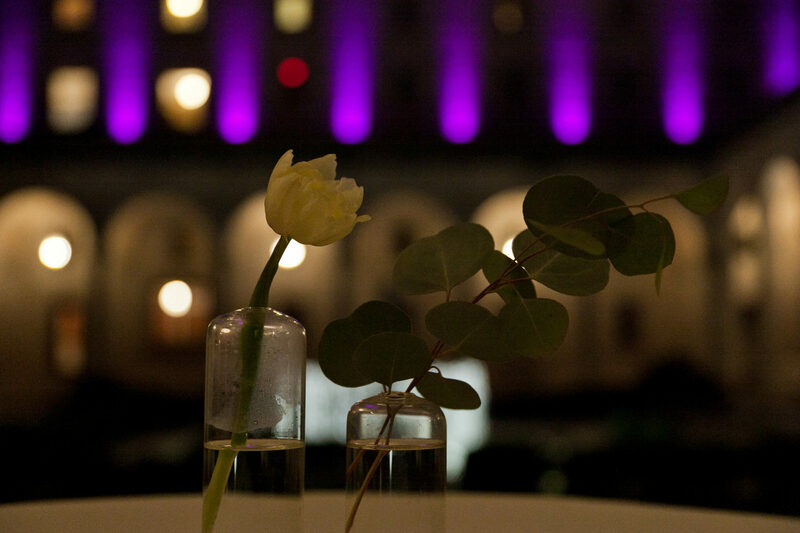 Our wireless, LED up-lighting units cast a wash of colored light onto surfaces including walls, pillars, drapes and more. 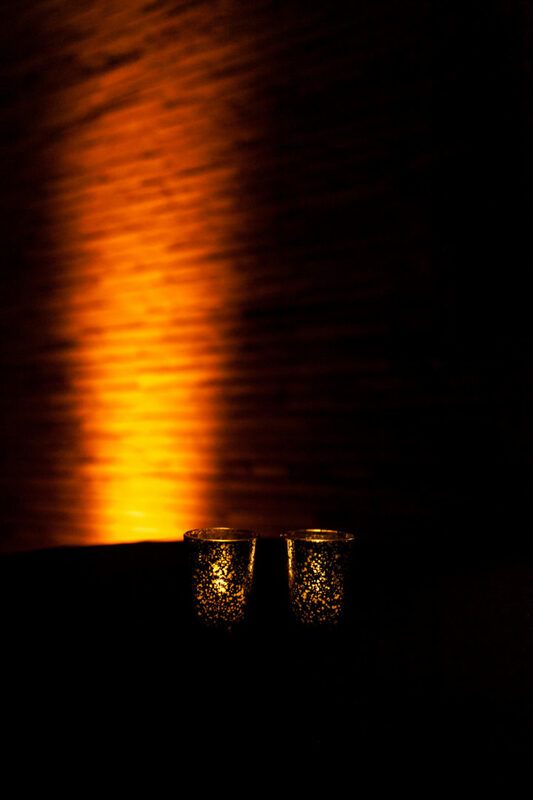 This effect adds color, warmth, depth, and compliments the colors you are using for your decor. 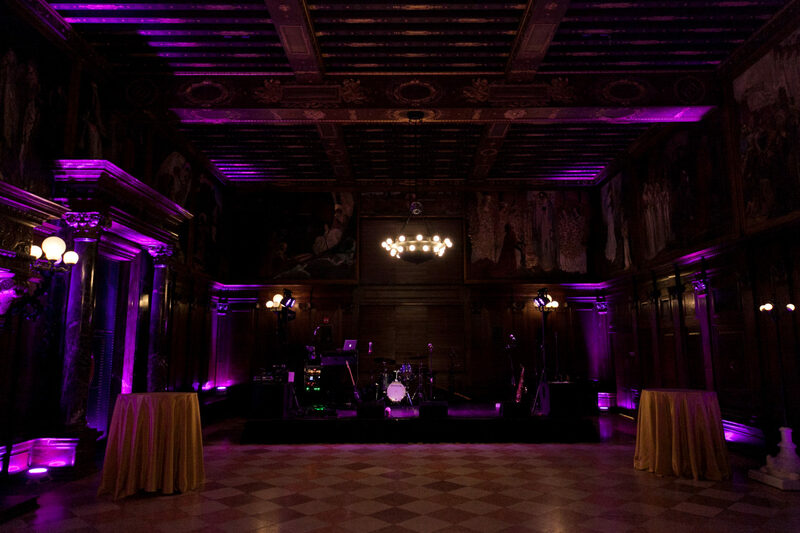 Up-lighting looks fantastic in wedding photos and is a perfect base layer for transforming an event space.